How Is the Conservation Planning Tool Being Used? The CPT assessments are used by local and state governments, regional councils of governments, conservation organizations, the state’s trust funds, and other partners to inform planning and decision-making for land use, conservation, watershed, parks and recreation, and transportation projects. These assessments are used to promote a greater understanding of the importance and location of the state's natural resources, and help inform strategies to manage and protect these important resources at the local, regional, and state levels. The Conservation Planning Tool is an integral part of the N.C. Wildlife Resource Commission’s Green Growth Toolbox. 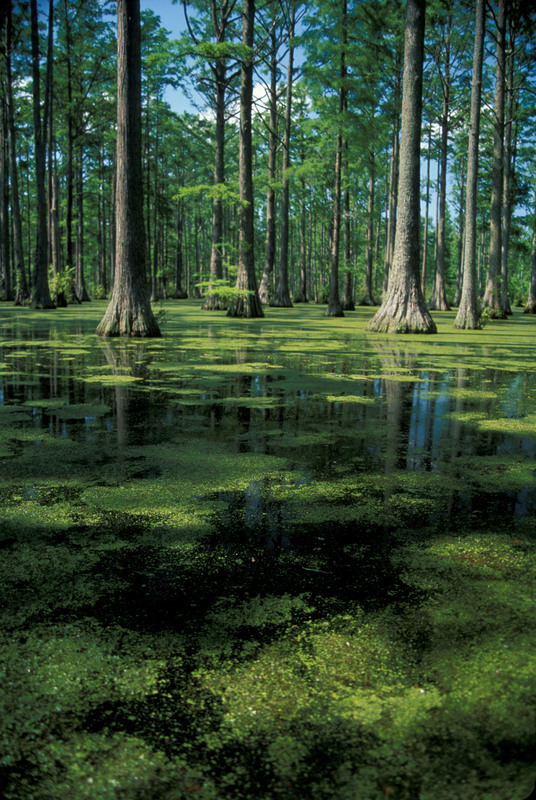 The Upper Cape Fear River Basin Conservation and Restoration Analysis and Strategy project led by the Triangle J Council of Governments (TJCOG) and Piedmont Triad Regional Council. This project includes a GIS-based watershed assessment of the Upper Cape Fear River Basin to better characterize the 12-digit hydrologic units (HUCs) in the Upper Cape Fear River Basin in terms of watershed assets (conservation-oriented) and watershed stressors (restoration-oriented). The CPT Biodiversity/Wildlife Habitat Assessment was customized at the request of the project leaders for this analysis and is the primary dataset used to determine areas of high conservation value in the Upper Cape Fear River Basin. This effort aims to determine key management recommendations for restoration and conservation that are tailored to the different types of watersheds in this basin. The Indian Creek and Howards Creek Local Watershed Plan was developed by the NC Ecosystem Enhancement Program (NCEEP). This project used the CPT Biodiversity/Wildlife Habitat Assessment as the base data to identify and prioritize high quality habitat in these watersheds. The North Carolina Coastal and Estuarine Land Conservation Plan (CELCP) is a federal funding program that helps states protect coastal and estuarine lands that are important for their ecological, conservation, recreational, historical or aesthetic values. The program provides state and local governments with matching funds to purchase significant coastal lands or easements from willing sellers. 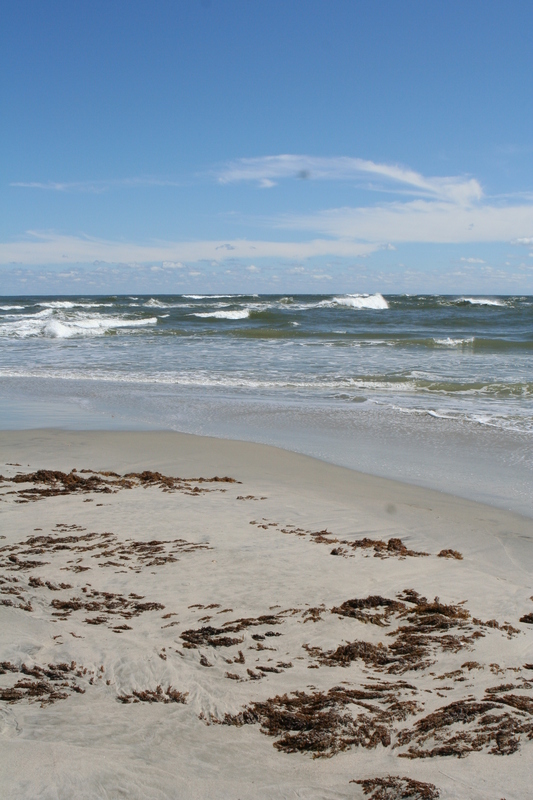 The N.C. CELCP Plan describes and maps the state’s priority coastal conservation areas and establishes a process for selecting project proposals. A project by American Rivers completed in 2012 uses the CPT Biodiversity/Wildlife Habitat Assessment to inform decisions about dam removal priority projects in North Carolina. A Barrier Prioritization Tool for North Carolina has been developed based on ecological and social metrics, using a decision-making framework to identify which dams to remove based on habitat connectivity, water quality, connectivity of stream miles, flow, and safety, while avoiding social conflict. Three prioritization scenarios have been conducted: one for prioritization using social and safety criteria; one for only ecological criteria; and one specific to anadromous fish. The three prioritization scenarios currently included in the tool identify the top 20 ranked dams for removal in North Carolina. The N.C. Barrier Prioritization Tool is currently being updated by the Southeastern Aquatic Resources Partnership using the most current CPT data. Long-range transportation planning projects (LRTPs) are conducted by various Metropolitan Planning Organizations (MPOs) in North Carolina. The CPT data have been included in the Critical Environmental Resources Maps in a recent LRTP by the Durham-Chapel Hill-Carrboro and Capital Area MPOs and are being considered by the Winston-Salem and French Broad River MPOs. The CPT is also included in the recommendations for policy direction, implementation, and funding published in the NCDOT Bike and Pedestrian Plan (WalkBikeNC), and in draft guidance from NCDOT for use in Comprehensive Transportation Plans. The state's first countywide conservation plan, A Comprehensive Conservation Plan for Chatham County, serves as a model for conservation planning and mapping of important natural resources at a local level. The CPT methods and data were used to develop this plan and the associated maps, augmented by more local data, to identify and describe the county's important natural resources. The plan includes recommendations for strategies to guide the protection of a sustaining network of natural areas, surface waters, working lands, and wildlife corridors. The plan also serves as an educational tool. The Rocky River Conservation Assessment, a project of the Triangle Land Conservancy, describes the key features of the Rocky River watershed in Chatham County, N.C., including geology, topography, soil, land cover change over time, water quality, flora and fauna, and cultural features. The CPT Biodiversity/Wildlife Habitat, Farmland, and Forestry Lands Assessments were used to identify and map important natural resources in this watershed and to recommend strategies to protect these resources. The Johnston County Natural Resource Initiative's Green Infrastructure Assessment Report used CPT data to map important biodiversity/wildlife habitat, farmland, forest land, and water resources in Johnston County. Recommendations for protection of these resources are included in the report. For the Piedmont Together project, the CPT is being used to inform planning efforts in the Piedmont Triad (12-county) region. The Piedmont Together project is being led by the Piedmont Authority for Regional Transportation (PART) and Piedmont Triad Regional Council (PTRC). See in particular the Green Infrastructure Report document and maps that were developed for this project. In the GroWNC project, the CPT is promoted in the Strategy Toolkit for local and regional planning to protect critical habitats and key ecological corridors in a 5-county region of western North Carolina. The GroWNC project is being led by the Land of Sky Regional Council and is a concerted effort to focus on regional coordination of jobs, energy, housing, transportation, natural resources, and other interconnected issues. 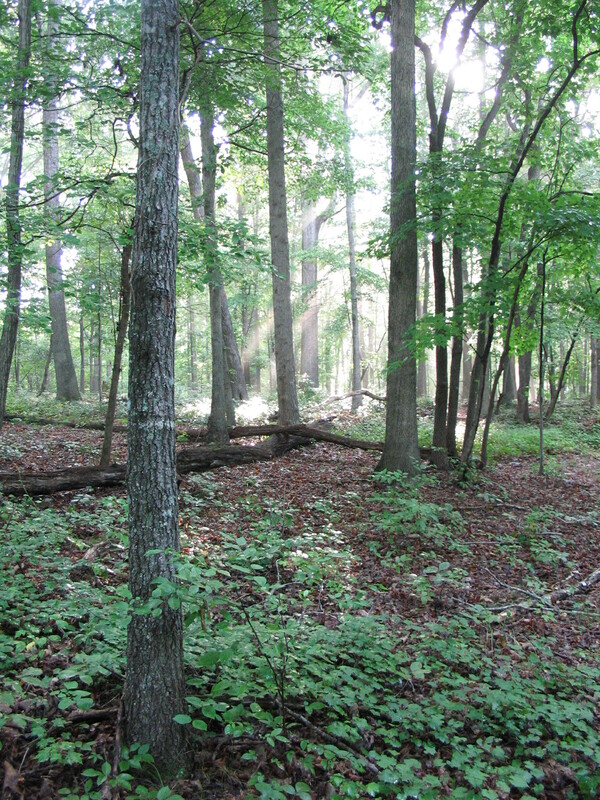 The CPT is used for land acquisition and other conservation project planning and decision-making by local land trusts, state agencies (including N.C. Wildlife Resources Commission and N.C. State Parks,), and the Agriculture Development and Farmland Preservation Fund.